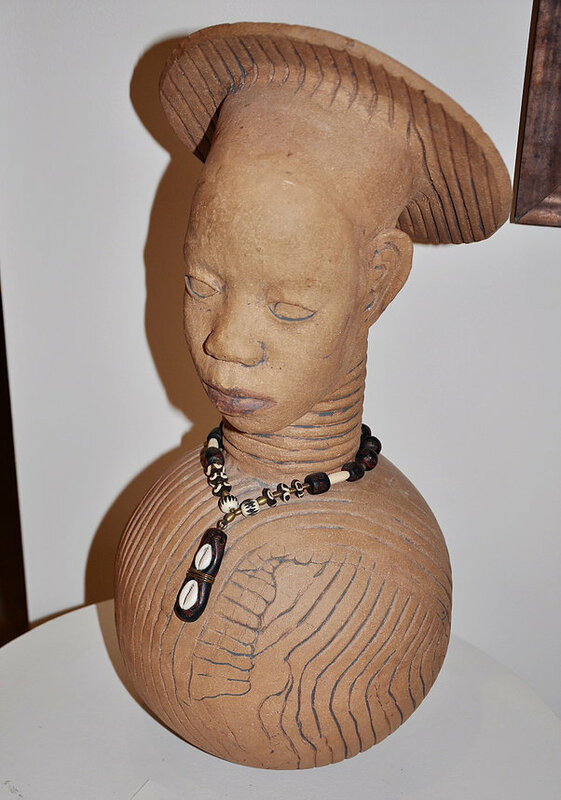 Pat’s artwork is influenced by the African, Australian, and Asian cultures. 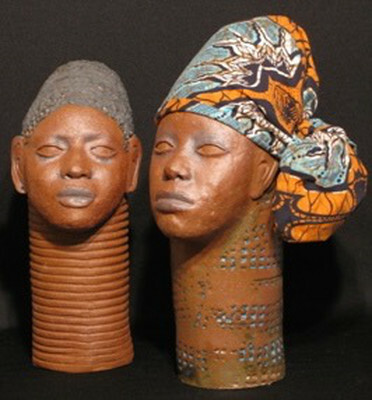 She combines earthy Aboriginal color palette in the form of glazes and oxides, to large African shaped vessels. Her creative expressions are exhibited here, along with her original paintings and amazing jewelry creations.